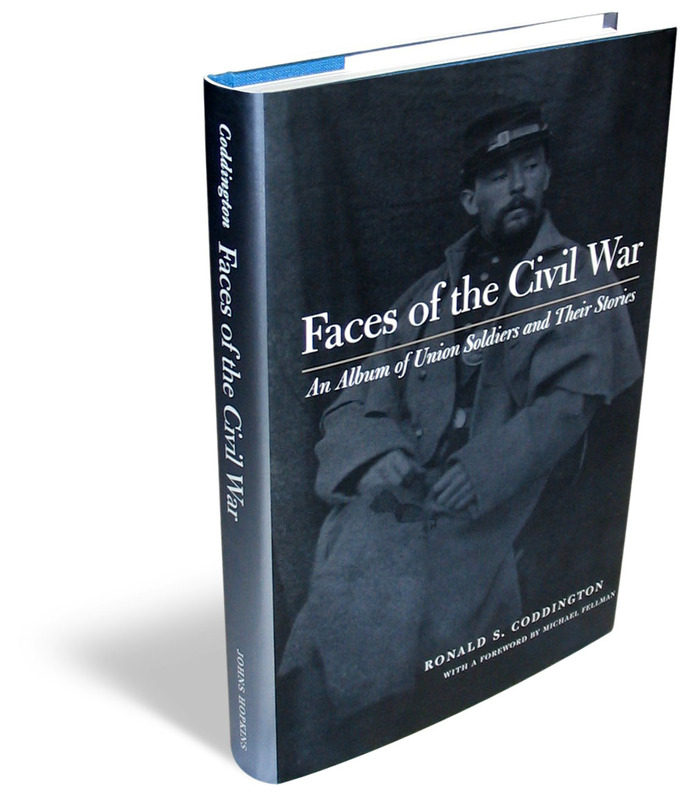 One of my favorite books in my sizeable Civil War library is Faces of the Civil War: An Album of Union Soldiers and Their Stories by Ron Coddington. This volume was published in 2004 by Johns Hopkins Press and the Confederate counterpart was published in 2008. 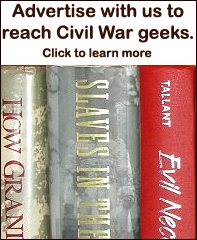 These two books are simply one of the best gift ideas anyone could possibly give to other people who might even just have a modest interest in Civil War history. The Union volume is 288 pages and includes 77 halftones of CDVs of identified Union soldiers who fought in the American Civil War. 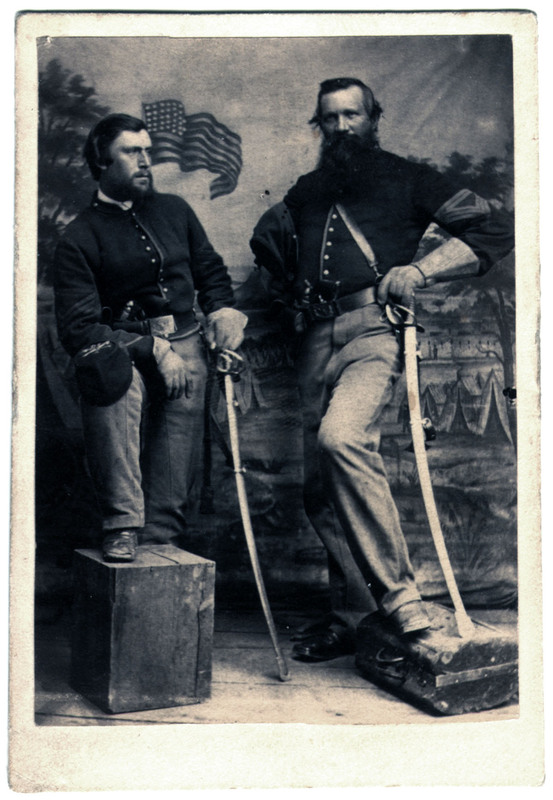 The soldier’s images in the book are a little bigger than the original CDV which adds to the pleasure of buffs like me who are used to seeing CDVs that are smaller. The soldiers Coddington selected to be in this book are placed in chronological order (of the war) in terms of what war-experience the author chose to highlight to carry the overall story of the book forward from the beginning of the war until the very end. Coddington starts out with the statement, “Every soldier has a story to tell.” Not only does the author manage to select just the right micro-story from a soldier’s macro-story from the war, but he weaves nearly separate stories into one cohesive narrative. 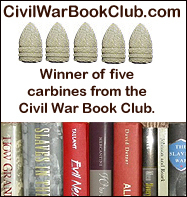 The reader experiences the Civil War through these biographical meta-narratives from an emotional and personal connection. I also appreciate the quality of this book. The pages themselves are of the highest quality. You need to buy Coddington’s books and keep them near a coffee table so you can show them to friends or family members who stop by. This entry was posted in Biography, Book Review, Union. Bookmark the permalink.